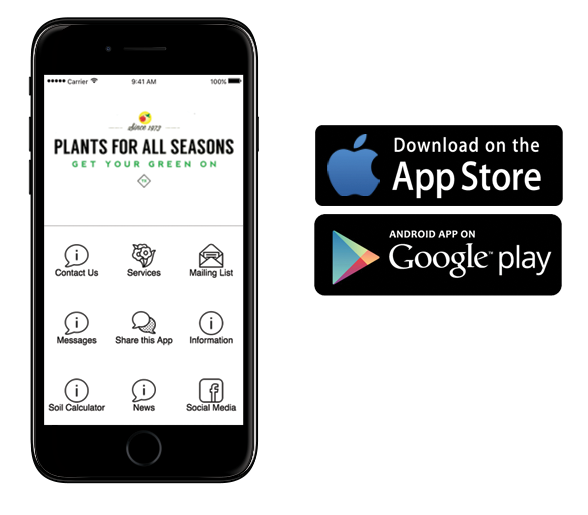 Stay in touch with Plants for All Seasons on the go! 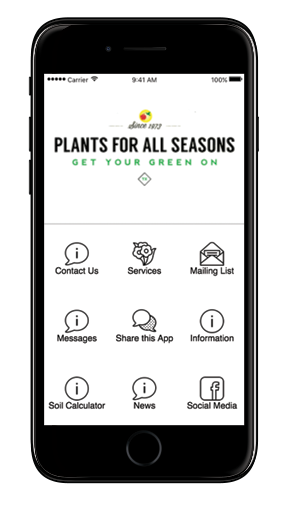 App users will receive exclusive coupons and discounts and be notified via push notifications about specials deals just for you. 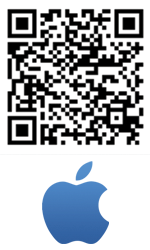 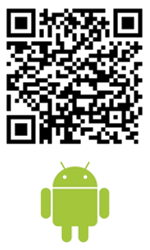 Either click the icon or scan the QR Code for your app store below, download and install the app!